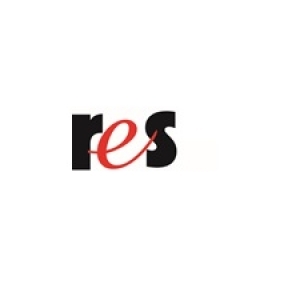 A New Category of Engagement Device Deliver exceptional guest experiences with the Oracle MICROS Workstation 6 Family. 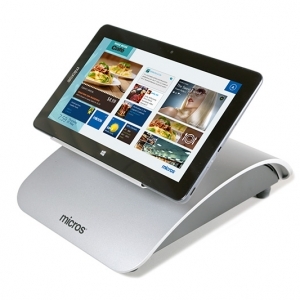 Three sleek yet rugged point-of-sale (POS) terminals deliver superior performance and maximum efficiency with style. 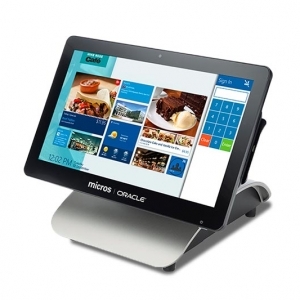 The flexible Oracle MICROS Tablet E-Series is a sleek yet durable line of mobile solutions that blends fully connected hardware and extended battery life with enhanced guest engagement and staff productivity.